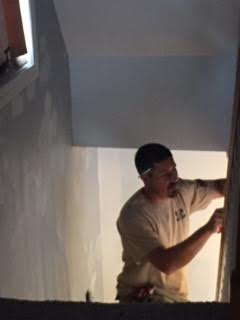 Robert, the owner of RR Veteran Contracting, is a proud US Veteran with 10+ years of general contracting, carpentry, construction and property management experience. 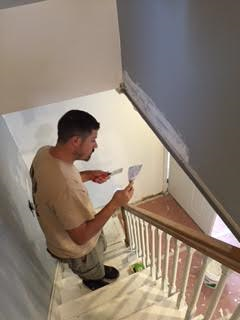 Robert started his business "RR Veteran Contracting" in 2015, and is passionate about helping members of the local community with their home improvement needs. 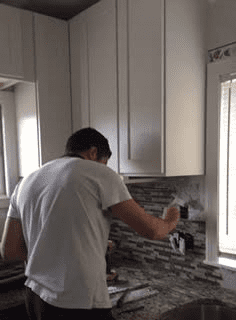 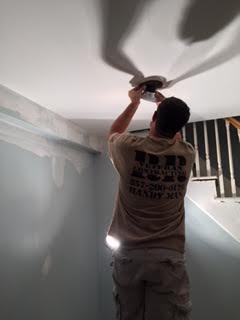 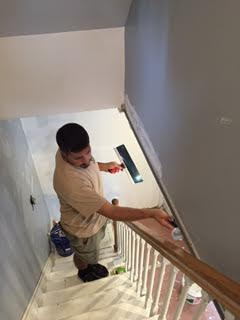 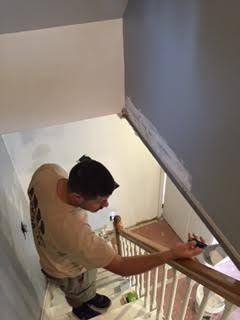 Contact RR Veteran Contracting for your next home improvement project!